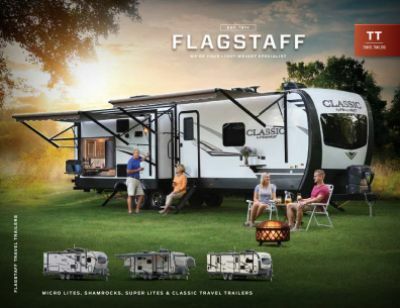 Ditch the tents and go on an unforgettable camping adventure in this New 2019 Forest River Flagstaff Shamrock 235S! This Hybrid Trailer is a true memory-maker! Here at Tradewinds RV Center, we offer incredibly low prices on our wide range of the nation's best, top brand RVs! 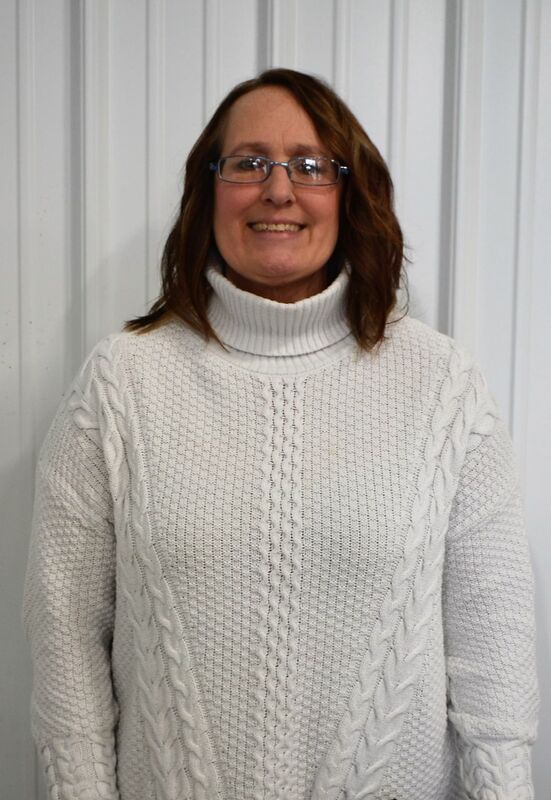 Stop by 4325 W Vienna Rd Clio Michigan 48420 or call us at 810-686-0710 to talk to one of our friendly, knowledgeable RV experts today! We'll save you $1000s on your dream RV, and with our fast, reliable 24/7 delivery anywhere in the country, it doesn't matter where you live. 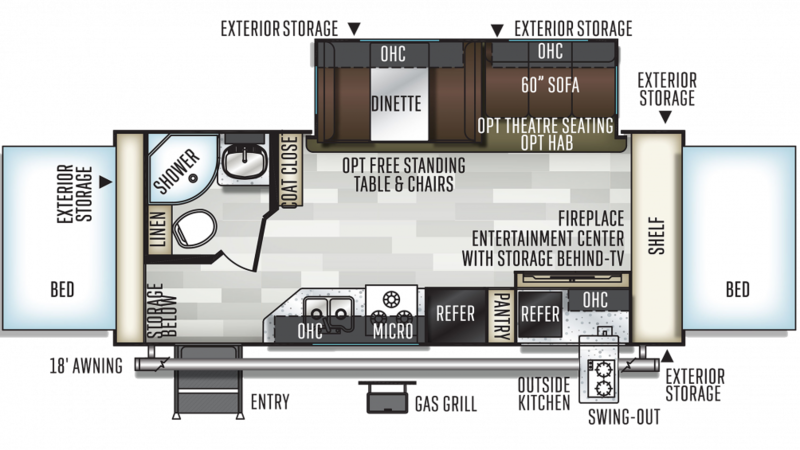 This wonderful Hybrid Trailer will be at your door in no time! The exterior of this model is 24' 10" long, 8' 0" wide, and features a 18' 0" awning, providing shade and comfort wherever you camp! With a GVWR of 6885 lbs. and a hitch weight of 725 lbs, this rig is ready for long trips on the road! Enjoy summer picnics on the campsite with the outdoor kitchen.